Audacious Ask TV is Jennifer's gift to conscious creation. Audacious is available every week Jennifer is not travelling for her coaching and facilitation business. I wonder what you would ask for if you were willing to be Audacious? 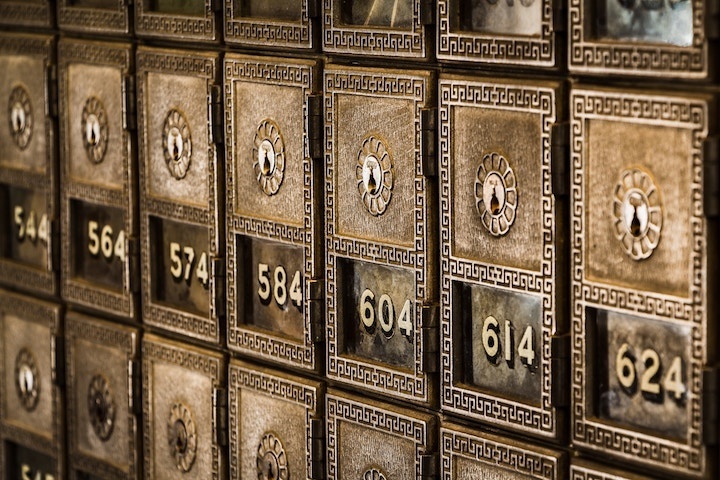 Is now the time to break free from the financial abuse of your past? Unconscious beliefs about money are stopping you from creating Your Millions, will you choose to change it? What history do you have with money? Many people have lots of money! Why not you? Who can you be to be congruent with having money? So much fun and potent facilitation on having money in your life! Wealth Blueprint is a deep dive into your subconscious beliefs about having and keeping money in your life and changing them so you can actually have money. So far, Wealth Blueprint Course participants have created in excess of $1,000,000.00! 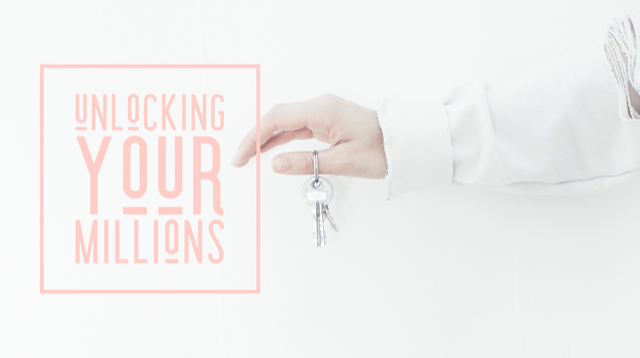 What distractions are keeping you from making and having money in your life? Children? Spouse? Work? Body? Participant Chelsea created over $3000.00 the same day as taking this course! What will you create? What the @#$& Is Receiving? What if it's never a money problem or a relationship problem? What if it's really a RECEIVING problem? 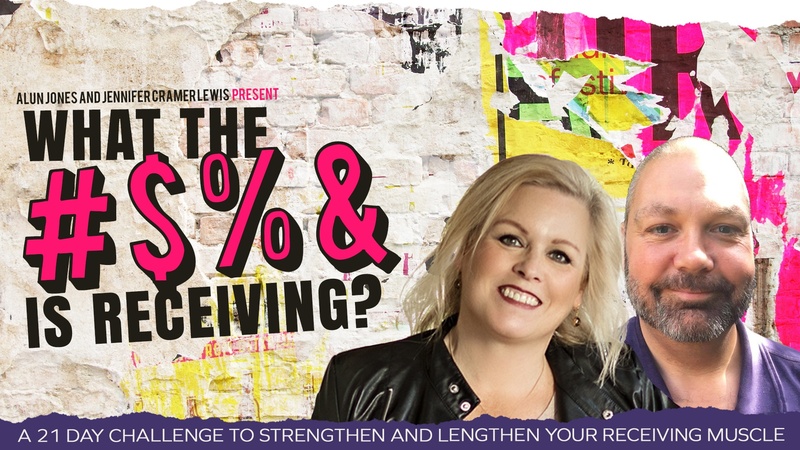 Join Jennifer Cramer Lewis and Alun Jones for a 21 Day Receiving Challenge that will blow away anything you ever thought about you and receiving!